The SAA Board and Staff recommend that you invite parents in your program or studio to become SAA members this fall. 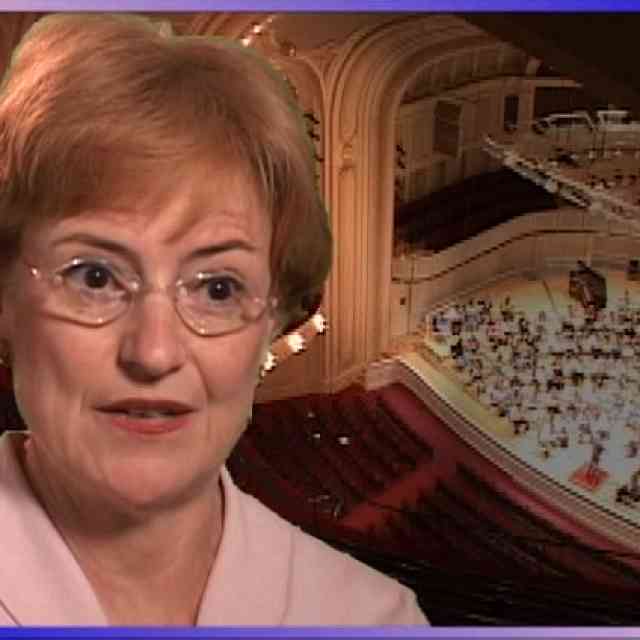 Former SAA Board member and distinguished violin professor Carol Dallinger of Evansville, Indiana, has graciously shared her SAA Parent Membership appeal letter which she recently distributed in her own program. We encourage you to use it as a template for creating your own letter. 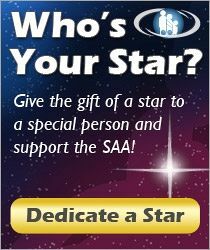 Parents often do not know about the SAA and appreciate the opportunity to affiliate with our organization and receive the Journal. [The UE Suzuki Violin faculty is] [Consider: I/our school/we is/are] unanimous in recommending that you consider joining the Suzuki Association of the Americas as Affiliate members. This relatively inexpensive membership ($35) offers a number of opportunities and resources that will significantly enhance your experience as Suzuki parents. Please consider becoming a member of this worthwhile organization. A subscription (free to all members) to the American Suzuki Journal, official publication of the Suzuki Association of the Americas. The journal contains many helpful articles for parents. Sample titles include: A Sound Investment: Getting the Most for Your Time and Money; Measuring Your Child’s Success; Help for Parents; Help the Children with Low Tolerance for Frustration; So Your Child Won’t Practice. Access to important information about workshops and events that are featured in the American Suzuki Journal. Access to books, pamphlets, videos, etc. that provide valuable information about Suzuki Talent Education and your role as parents. Discounts for Sibelius® Software and SmartMusic® subscriptions. Access to an online teacher referral service. The opportunity to be part of something larger than merely your home studio. To become connected with a world-wide family parents, teachers and supporters of Suzuki Talent Education. The opportunity to support an organization that enables your teacher to continue her education by providing annual teacher training workshops and long term university training for college students such as the Certificate program we have at the University of Evansville. The opportunity to support an organization that is constantly expanding its horizons; supporting new programs, events and publications that improve the quality of the Suzuki experience for teachers and families throughout North and South America. Please consider becoming a member of this worthwhile organization.